I have a confession: I’m not nearly as hip as I like to think I am. Although I was vaguely aware of Billy Bragg’s work, it was his 1998 collaboration with Wilco on the Woody Guthrie tribute Mermaid Avenue that turned me onto his solo work. Sure, I knew the name and had even seen his video for “Sexuality” but I can’t really claim to have made a connection with him prior to Mermaid Avenue. 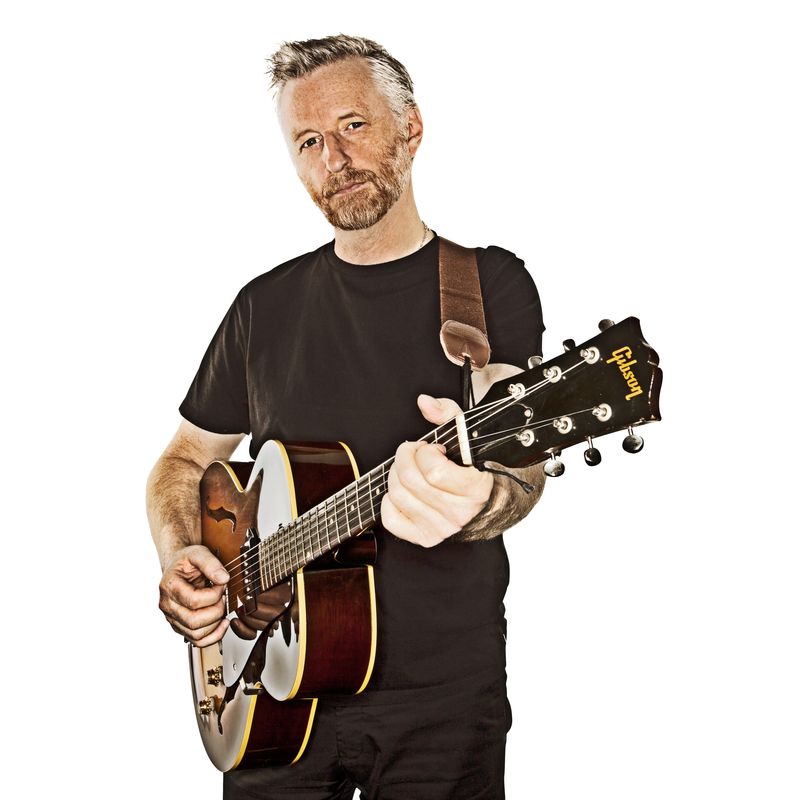 I recently had the pleasure of chatting with Billy Bragg about his newest record as well as dispelling notions that his music is all politics. Tooth & Nail is your first record in five years. Was the significant layoff between albums a matter of wanting to recharge or were there other factors at play? One definite factor was the state of the record industry. I had to question whether it was worth investing the blood and treasure that one needs for an album campaign. Back in the ‘50’s, singles were released as a means of promoting live gigs. It was only when The Beatles started selling millions that the idea of releasing physical records as something to promote came about. When the British phone hacking scandal was in full swing in 2011, I wrote “Never Buy The Sun” as a means to re-engage myself with the business again and not just accept the fact I was on the outer fringes. I wrote the song on a Friday, played it on Saturday, recorded it on Sunday and released it on Monday. That is what got things moving. People often associate you as being a politically driven singer-songwriter but the Mermaid Avenue albums as well as Tooth & Nail, for the most part, steer clear of politics. I really am not an angry, political songwriter. I write about things that piss me off. There was a time when music was the social medium, that if you had any views about the world, the only thing to do was to write songs and play shows. These days, people get their anger out on Facebook or Twitter. Music is no longer the main outlet for addressing causes that people are passionate about. 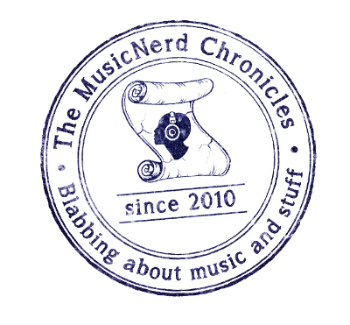 Album sales have been in a sharp decline over the last 15 years but, in your experience, has this has any kind of impact on attendance at live shows? I think that that experience of live music gives people something that they can’t get on the internet. It allows people to stand in unison with others while they experience that emotional response that a song triggers in them. You can’t download an experience. The appeal of live music will continue because people are going to seek out that emotional hive of hearing that song or those songs that resonate with them. Along with Wayne Kramer, you are a founder of the Jail Guitar Doors program, which provides guitars to incarcerated people as an outlet of artistic expression. Earlier this year, Wayne told me that he has seen positive results in America with the program. How is the program received on the other side of the Atlantic Ocean? I am truly impressed with the ground that Wayne has covered in America. It has been a bit more of an uphill climb in the UK. There was a ruling from the justice minister in 2010 that effectively banned the use of steel-strung guitars. We worked with a collection of Labour MPs to see why steel-strung guitars couldn’t be used. It was then decided that the instruments were a manageable risk. As for its success, it is a little tougher to measure. We have had to rely on prison staff to tell us how they feel the program is being received. The governor of the Brixton Prison, which is quite a volatile facility, said that the guitars helped change the mood somewhat. For anyone that picks up a guitar, it serves to help that person temporarily transcend their surroundings.